Keep up the good work Sylvie. There are some food blogs out there that almost seem to advertising sites, as they try out and review all the gadgets they get sent. I'd much rather read someone's exploits in the kitchen and see what they've been cooking up! 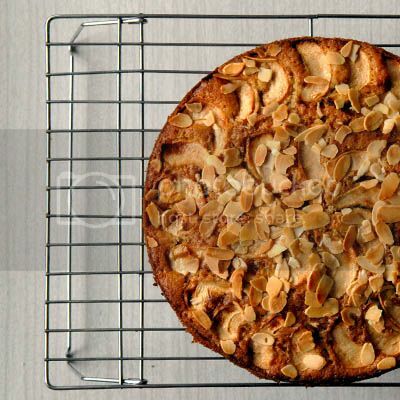 Keep blogging Sylvie; love your recipes! Forgot to say "Happy Anniversary!". Susan and Sandie, thanks for your lovely comments. It's exactly those that keep me going! Your words about a blog becoming a neglected friend are so true - I speak as an 'old' blogger too, when it becomes a chore its always good to take a little break to refresh. Here's to another 5 years! 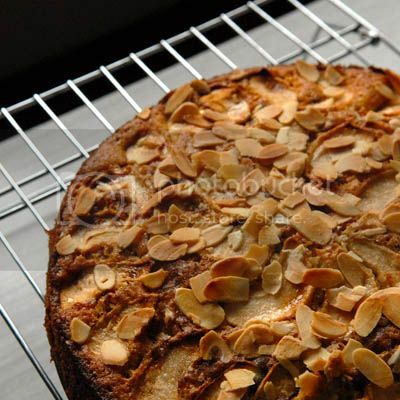 I love apple cake, your Norwegian one looks delicious! Love the look of this cake! Gorgeous! Anne S, it's good to hear I'm not the only one feeling like this from time to time. I'm off to check out your 'old blog' out now. Lisa, I'm the same. I really like baking, but living on my own doesn't help. I'm always worried I'll just eat it all and won't fit into my clothes as a result! Made this cake today - quick and easy and absolutely delicious!